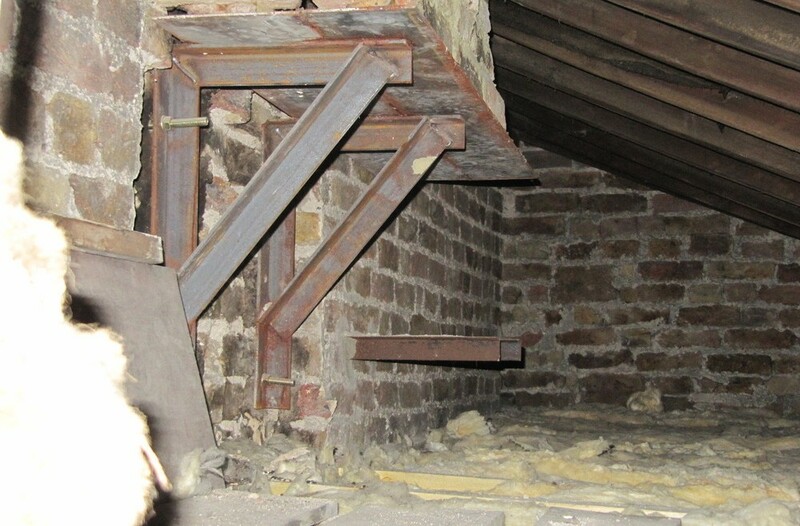 We have conducted a number of site inspections with builders locally who have been requested by there client to remove the chimney breast from an upstairs bedroom to create some more space. Most of the time, the chimney is in use from the downstairs and total removal of the chimney is not an option. 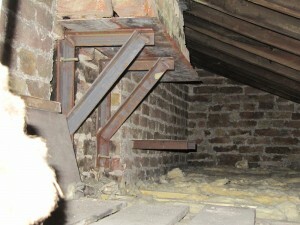 To remove the chimney from the upper floors, the remaining chimney requires support, normally in the loft space. This can be achieved effectively with the use of precast lintels or a steel plate and a steel gallows bracket. The bracket, as the name suggests, looks like a gallows and effectively supports the remaining chimney in place and allows removal of all brickwork beneath. It is important to ensure that a suitable qualified builder under takes the work as the remaining chimney will be a significant weight and it is important that it does not move. Even screwfix now supply them. Link. But be aware ! 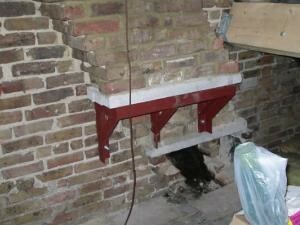 Ensure that the brackets and the wall that they are to be supported on are adequate to support them. 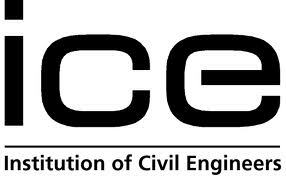 And if in doubt ask a builder or structural engineer.